Nihon University Phoenix are back in the national championship game for the first time since 1991. That was the year the collegiate powerhouse beat Panasonic Impulse 35-13 for their third straight national championship. In fact Nichidai, as they are commonly known, have never lost a Rice Bowl, emerging victorious in all four appearances. Things have changed however in the almost three decades since their last victory though and university teams are just 1-12 over the past thirteen years. That’s primarily due to the level of the XLeague continuing to rise. 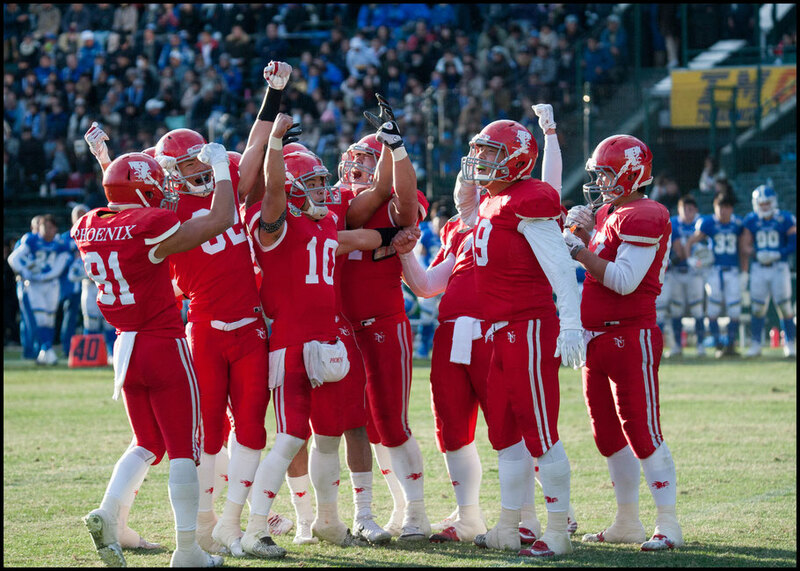 Fueled by the addition of high class American talent, Japan’s ‘shakaijin’ teams have pulled away from the college sides. Phoenix consequently will be huge underdogs when they take on Fujitsu Frontiers on Jan 3rd at Tokyo Dome. Frontiers retained their XLeague crown with a 63 - 23 hammering of IBM Big Blue on Dec 18th . 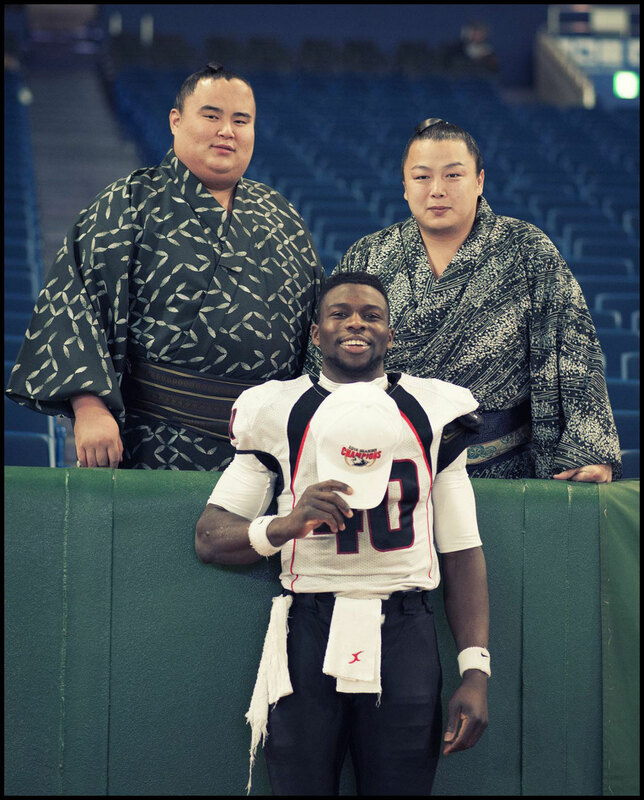 The Kawasaki-based side, stocked with Nichidai grads, has few weaknesses and its burly and disciplined offensive line is bound to pose a serious challenge to a Phoenix front seven that has been used to winning the physical battle. Good and all as Nichidai has been it’s hard to see them containing a Fujitsu offense that finally clicked in the JXB. Not that it’s going to be any easier on the other side of the ball. 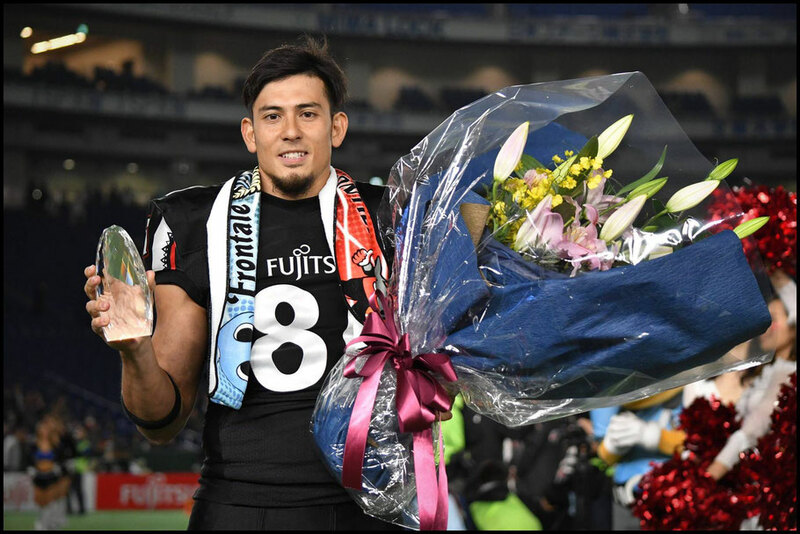 Frontiers also boast the XLeague’s top defense and play with a physicality that Nichidai won’t have faced before. Generally speaking the university sides try to make up for a lack of size by installing a package of trick plays just for this game. As students they also have the luxury of being able to practice daily. It’s unlikely to be enough but those factors can make the Rice Bowl more competitive than it otherwise would be. 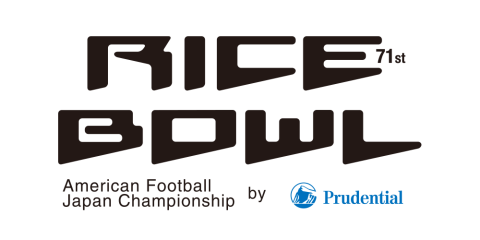 This is the 71st Rice Bowl but the 35th in the current format. It was originally an East -v- West All Star game and if Fujitsu blow out Nichidai as expected there will be calls again to review the format. For those getting to the Dome early the ‘Sakura Bowl’, which is the All-Japan women’s touch football championship, gets under way at 10:10am. That’s followed by the Kanto junior high school student all-star game at 11:40am.